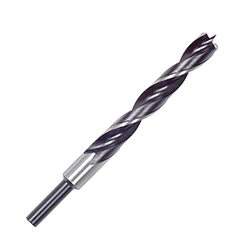 Brad point drill bits are designed to drill smooth, clean cuts in wood. The brand point tip provides easy positioning and accurate starts. Extra-wide flutes yield fast chip removal.